February is American Heart Month, highlighted by the American Heart Association's National Wear Red Day, which shines a spotlight on a subject that deserves our attention year-round. Heart disease is the leading cause of death for both men and women in the United States, claiming over 600,000 lives each year. Risk factors include high blood pressure, high cholesterol, smoking, being overweight, inactivity and eating a poor diet. There are steps you can take–starting now–to help support your family's heart health. In addition to keeping everyone active, a few simple additions to your daily diet can make a difference. Sometimes salmon and almonds get all the love--and love them, we do--but these delicious and unexpected superfoods can boost your family's heart health and tempt taste buds, too. Guava is a tropical fruit with a high concentration of lycopene, an antioxidant that can help prevent cell damage. It's also a source of potassium, which is key for heart health, and one cup of guava has almost nine grams of fiber. 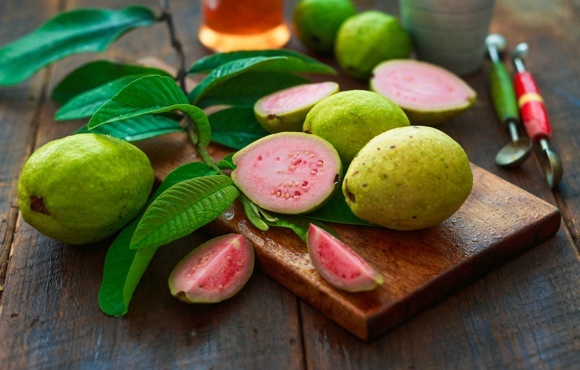 Try It: You can eat the entire fruit from rind to seeds, making guava a great choice for school or work lunches. Or, swap your morning orange juice for a guava blend instead. Beets are naturally sweeter than any other vegetable, and they pack tons of flavor and nutrients. They're one of the best sources of folate and betaine, for example, two nutrients that work together to lower your blood levels of homocysteine. Having a higher blood level of homocysteine can increase your risk for heart disease. 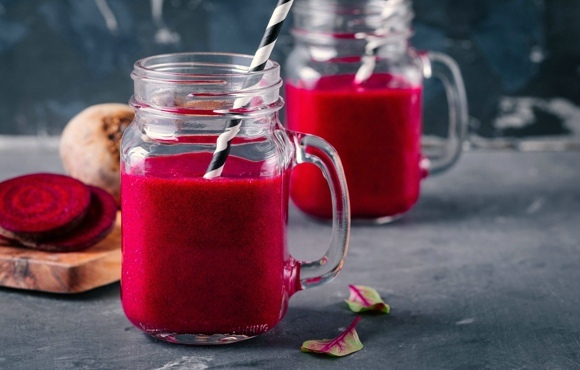 Try It: Roasted beets are a delicious addition to salads, or add fresh beets to your morning smoothie for a pop of color and nutrients. You may think of it as merely a weed, but purslane has the highest amount of heart healthy omega-3 fatty acids of any edible plant. It's also rich in vitamins E and C. In fact, in other countries like China, Mexico and Greece, purslane is a common kitchen staple. Look for it at your local farmer's market or in some Whole Foods stores. 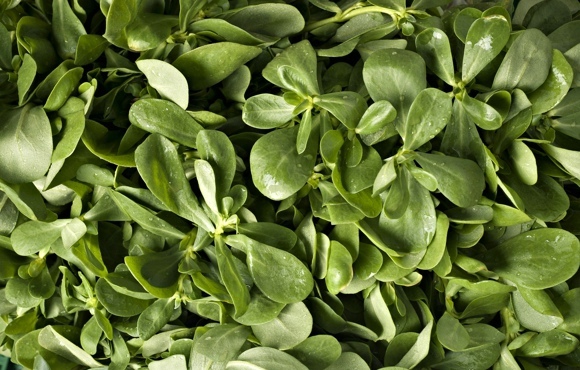 Try It: Add purslane to your usual green salad mix for a crisp bite and a mild lemony taste. 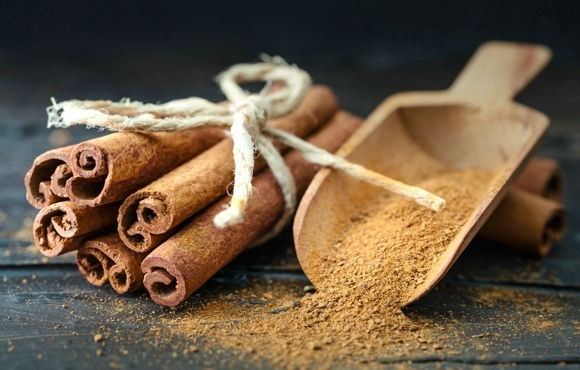 Cinnamon is often an ingredient in sweet baked goods, but by itself, it's a nutritional powerhouse. Not only is the warm spice full of antioxidants, it may also reduce triglycerides and LDL cholesterol, which are risk factors for heart disease. Try It: There's no need to get fancy with cinnamon–just sprinkle on your morning coffee, toast or bowl of oatmeal. This small seed packs a lot of antioxidant punch! 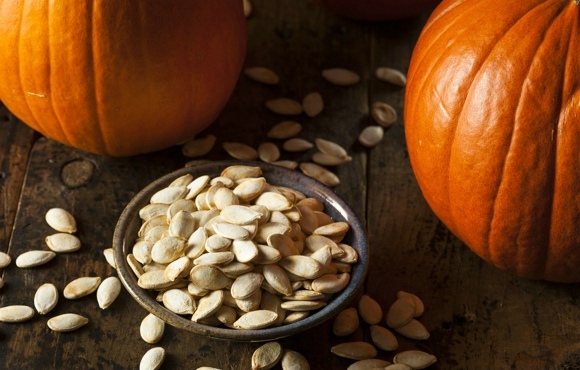 A serving of pumpkin seeds, also known as pepitas, can provide a dose of healthy fats. They're also a great source of magnesium, which can help control blood pressure. Try It: Eat them roasted and lightly salted by the handful, or toss pumpkin seeds into a trail mix or granola. 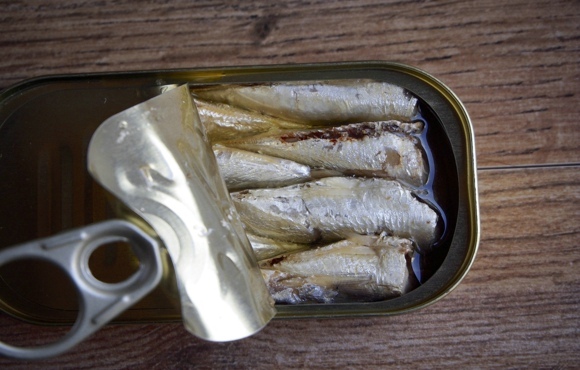 Salmon may get all of the attention when it comes to heart health, but don't forget about little sardines. They're full of heart healthy fats that can help lower triglycerides and raise good-for-you HDL cholesterol. Try It: Add boneless sardines packed in olive oil to a green salad, or substitute them in for any recipe that calls for canned tuna. 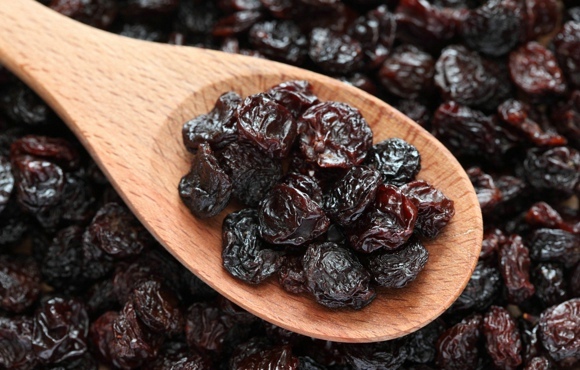 This humble little dried fruit packs a mighty nutritional punch. Naturally sweet, raisins boast high concentrations of compounds that fight gum disease-causing bacteria–and people with gum disease are at a greater risk for heart disease. Try It: Add raisins to oatmeal, granola, trail mix, quick bread or homemade energy bars–the options are endless! 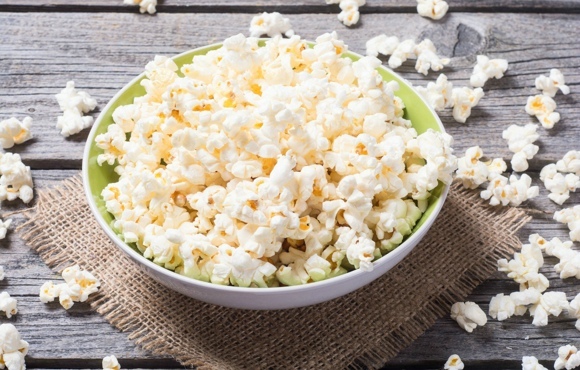 Popcorn contains polyphenols, antioxidants that are linked to improving heart health. It's also a whole grain, meaning it's rich in fiber. Just be sure to choose air-popped versions--not the margarine-laden movie theater tubs. 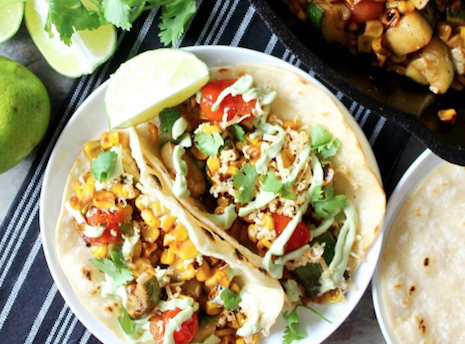 Try It: Pop some corn at home and play around with the seasonings to suit your family's tastes. Go easy on the butter and salt to keep it heart healthy. Flaxseeds prove that powerful things can come in tiny packages. They're one of the richest plant-based sources of omega-3 fatty acids, and they also provide both soluble and insoluble fiber. What's more, the nutrients in flaxseeds may help regulate blood pressure and reduce LDL cholesterol. 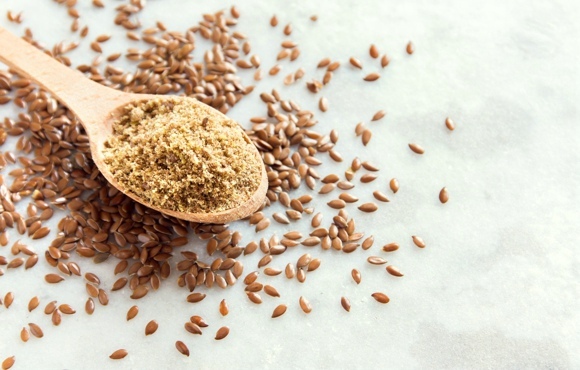 Try It: Toss a tablespoon of ground flaxseed in your morning bowl of oats, smoothie or favorite pancake recipe.